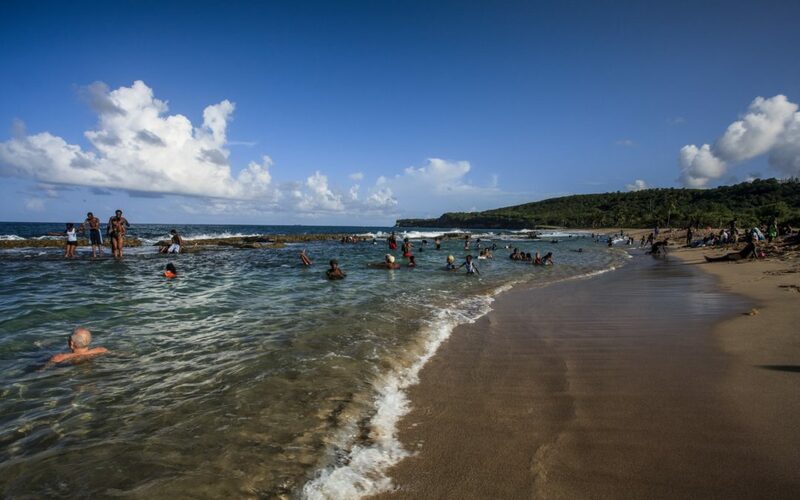 Ocean resources in the Caribbean have the potential to make a much greater contribution to poverty reduction and shared prosperity for the region’s growing population of 40 million, and to increase their resilience to climate change. However, the natural systems underpinning the health of the Caribbean Sea are changing at an alarming rate and scale, largely due to human action occurring in the context of weak institutions. The Caribbean region has been at the forefront of a movement towards a blue economy. The region is home to a growing number of developing states that share the Caribbean Sea and have embraced the concept as the centerpiece of future growth strategies. Within the region, the Organization of Eastern Caribbean States (OECS) Commission has established an Ocean Governance Unit whose mandate is to support articulation of clear policy frameworks for governance of the many economic activities dependent on the Caribbean Sea and to promote greater consideration of the ecosystem functions and services which the ocean provides for member states. Further, the OECS Heads of Government endorsed the Eastern Caribbean Regional Ocean Policy (ECROP) in 2013. Developing and implementing more effective regional and sectoral policies and strategies. TNC led the feasibility assessment for this effort. Future roles are TBD. This MSP effort is in the pre-planning phase. The project is expected to get underway in 2018.